Instagram: Photo-Set feature for Brands! 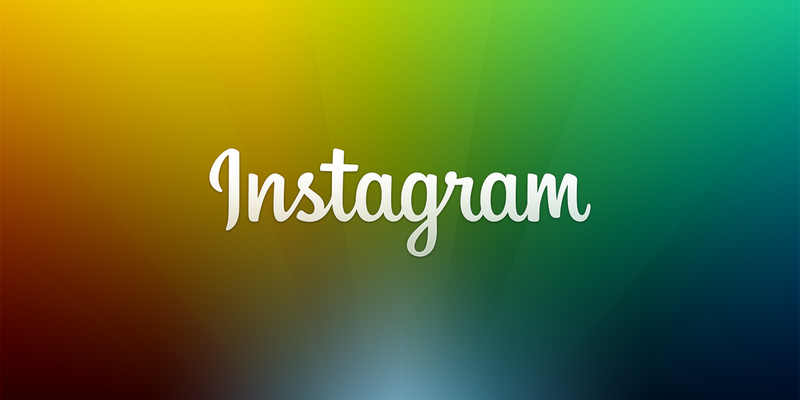 Instagram, a social network of pictures, now has a large user base with a high adoption rate. Like other popular social networks, it too has captured the attention of Brands who use major social platforms like Twitter, Facebook etc. to promote their services and products.